After a long wait, The Umbrella Academy has finally made its debut on Netflix. Based on the comic book series by Gerard Way, former frontman of the band My Chemical Romance, the series took over ten years from inception to complete, much like the comic book upon which it is based. The series is based on the aftermath of something that occurred years before. One day in the year 1989, 43 women who showed no signs of pregnancy gave birth to babies all on the same day. Of those 43 babies, seven of them were adopted by a man named Reginald Hargreeves. Hargreeves, played by Colm Feore, was a billionaire who abused the children and forced them to become superheroes of sorts. Only after Hargreeves’ death do these children meet again, now facing not only their own personal issues but also those of the world as they must confront an impending apocalypse. 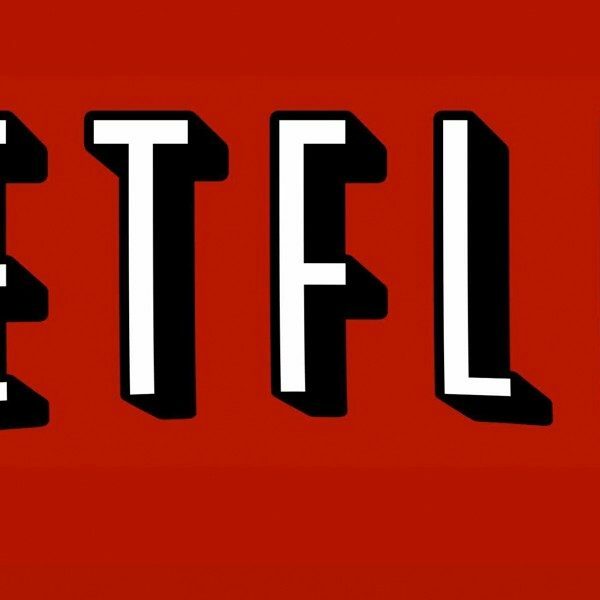 Way and Blackman were both hopeful that more of the comics might make their way to Netflix if the series does well. Way is currently working on more novels, as well, with a third series debuting last year. The series is now available on Netflix. 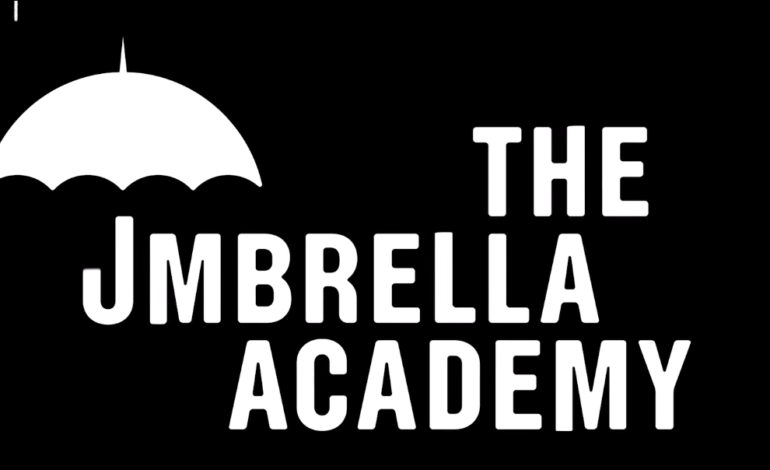 Watch the trailer for The Umbrella Academy below.